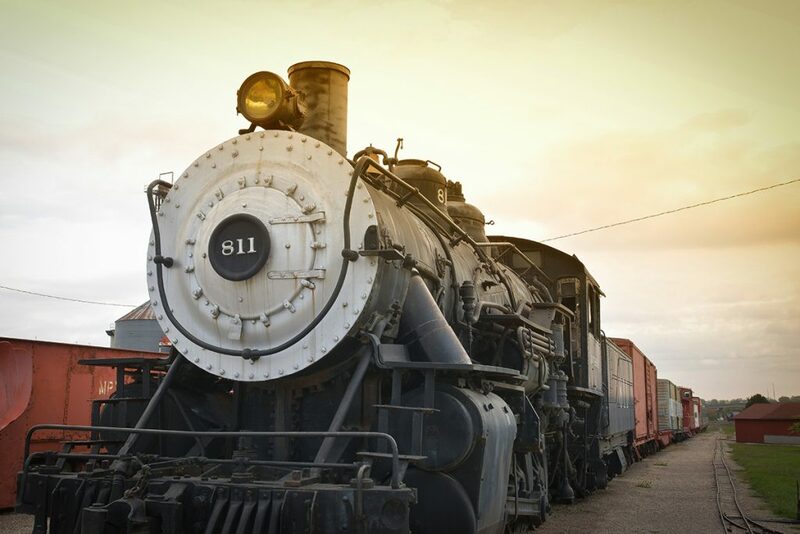 We will be raising funds to restore our Baggage Car and continue to build-up our museum! Help us honor the past while inspiring the future. 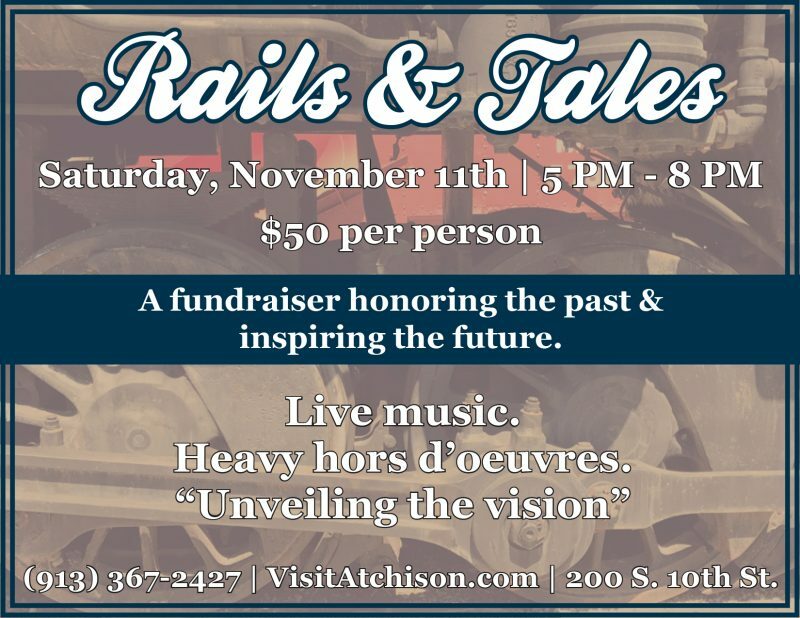 To be held at the Santa Fe Depot, 200 S. 10th St.
Live music and heavy hors d’oeuvres.